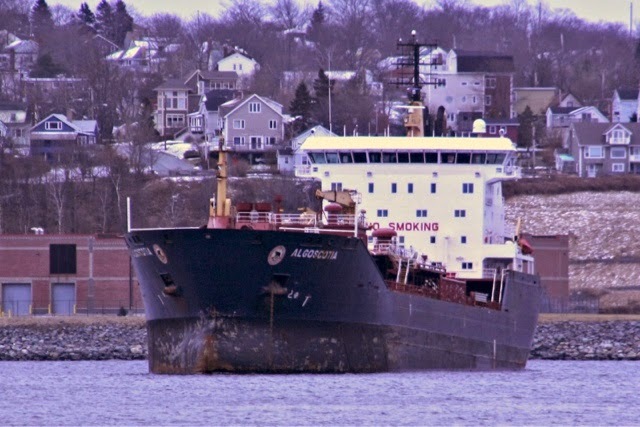 Word is that Algoma tanker Algoscotia has run into trouble and is being towed to Tracy Que. by two groupe ocean tugs. This entry was posted in oops, tanker on June 21, 2014 by Peter Ziobrowski.